Are You A Grown Up ? Are you a grown up ? seems like a stupid question right ? of course you are grown up, you may have kids a mortgage, pets to look after, a full time job, be responsible for a shed load of employees but ask yourself this......what day, month or year did you actually discover this weird fact ? at what point did you wake up feeling like a grown up ? The answer is probably that you never have and never will, I remember years ago asking my Mum when I would feel grown up, at this stage I had a major career, a teenager and two very small children, mortgage etc etc, yet inside I still felt exactly the same, when did all this grown up stuff happen to me ? more to the point why me ? I wasn't ready for this. Her answer was Never, you will never have a time when you ever actually feel grown up. 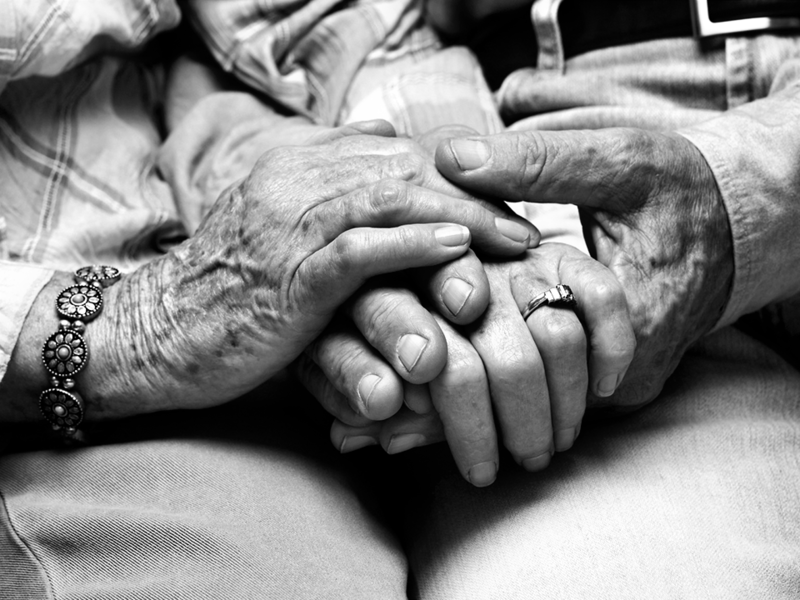 She was right......how often do we look at old people holding hands or celebrating a zillion years of marriage and say awwwwww that's so sweet...... is it ? 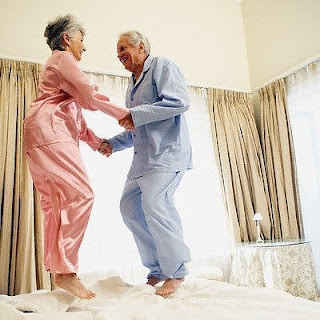 or are they just having the sheer joy of feeling exactly the same inside as the day they met, so to them they don't feel like sweet little old people, they just feel like they always did. When we were teens anyone over 20 was grown up or old lol, but what a bloody responsibility to have a teen or child look at you as the grown up tat will solve everything..........woahhhhh I didn't sign up for that, and neither did you, but it happens lol and we all deal with it without even realising, WE ARE GROWN UP. It happened, but who saw it coming ? food for thought I hope. Ha, I think that the older we get, the more we are able to reconnect to the child, who knew best who and what we truly are. 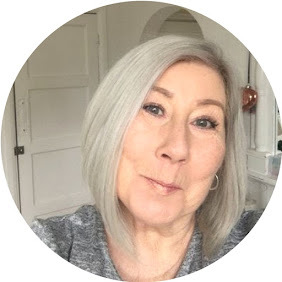 I agree with Jane as I get older I get wiser and to me wiser means reconnecting with the child I used to be, carefree and realising that life is too short to worry about life.